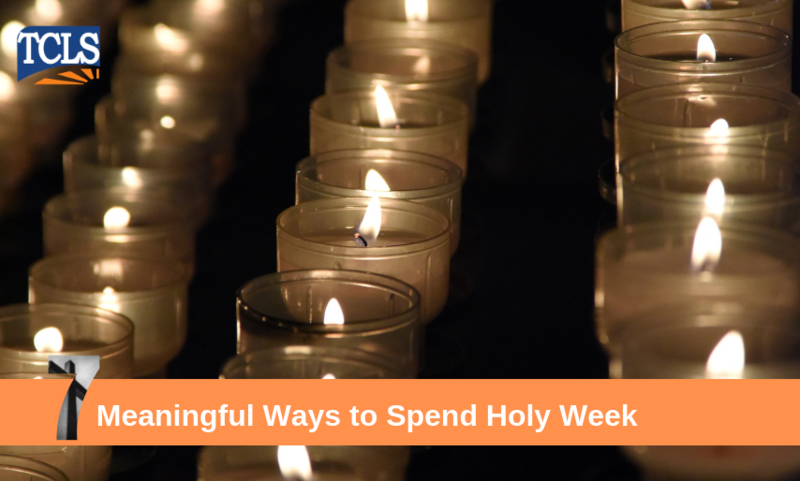 7 Meaningful Ways to Spend Holy Week - TCLS Mortgage Processing Center of America Inc. 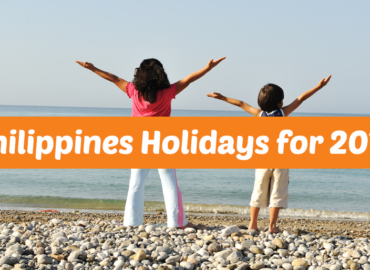 If you are working in a call center or a BPO, you might find it hard to spend the usual Holy Week with family and friends. Usually, there is no day off during the Lenten Season, so let us help you find meaningful ways to spend the holy week. Remember when we said that there is no day off during Holy Week? 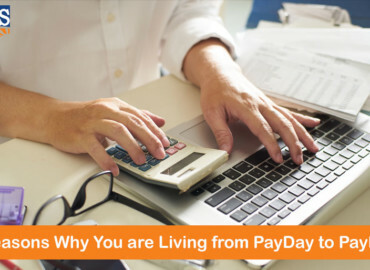 Yes, that is right but also remember that it is still a paid off because the law specifically says that on regular holidays even if you take the day off you will still get your regular pay. The law says, “If the employee did not work, he/she shall be paid 100 percent of his/her salary for that day.” This diminishes your chance for a double play but gives you some rest day to focus on the Lenten season. Remember though that you have to submit a leave of absence prior to taking the holy week off from work. 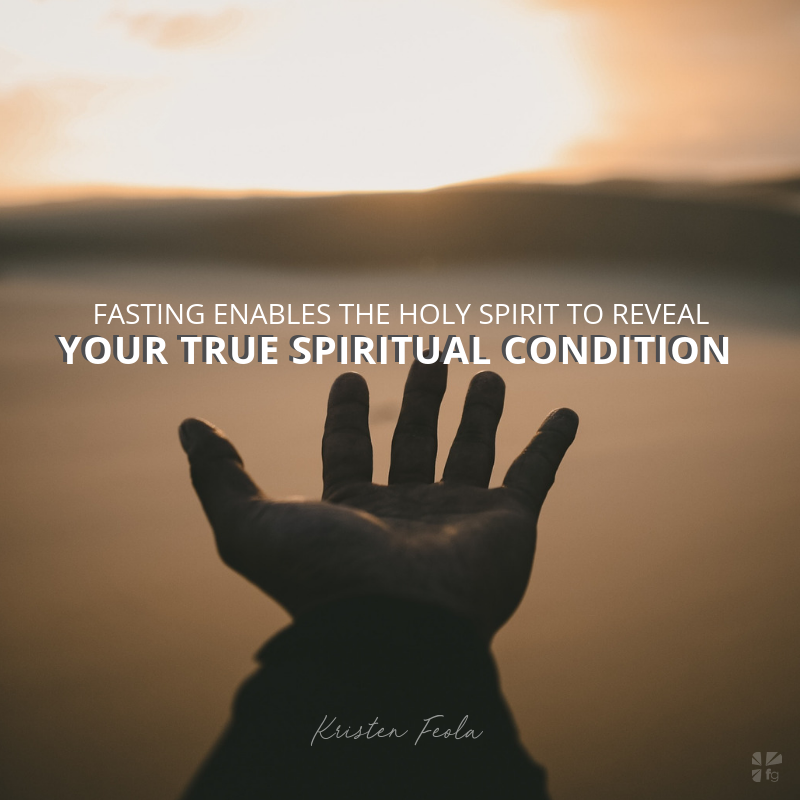 Fasting is another form or meaningful ways to spend Holy Week. This means that you will refrain from eating meat or if you are into it not eating part of your regular meal in a day. Fasting is not equivalent to starving yourself so never attempt to not eat the entire day because that might result to harm. You can also take part in the suffering of the Lord by taking penitence and penance. There are various forms to do this from the simple to the extreme. Some form of penance includes walking long distances by joining a pilgrimage such as those done in Antipolo City. It can also be joining processions like that in Baliwag, Bulacan. Some of the more extreme include those you will see during Good Friday where a group of people walks and is being stricken by something on their back. 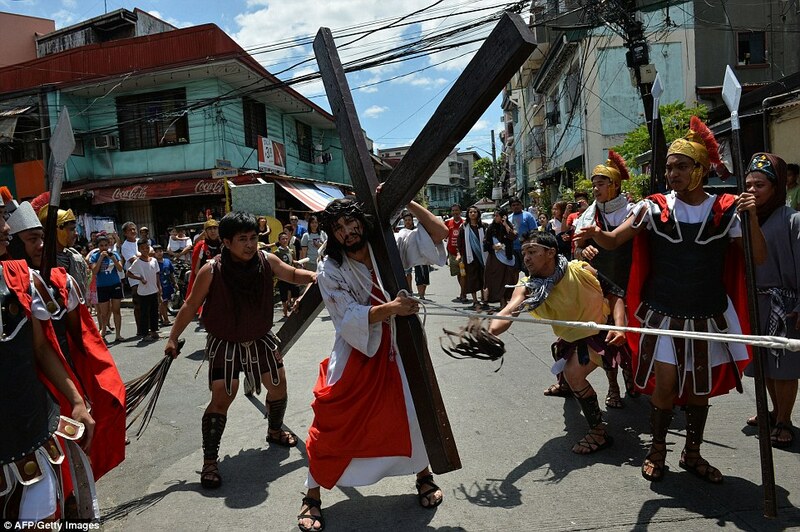 Another extreme is being crucified on the cross which is commonly done in some areas in Pampanga. Prayer is an important thing if you want to have a meaningful holy week observance. Try to pray more religiously and repent for your sins. You can also use a Novena Book and try to do some prayers intended for the Lenten Season. Visita Iglesia or the traditional “Seven Churches Visitation” is a pious Roman Catholic Lenten tradition to visit seven churches on the evening of Maundy Thursday. Following the Mass of the Lord’s Supper, the Blessed Sacrament is placed on the Altar of Repose in the church for Adoration. During the Seven Churches Visitation, the faithful visit several churches – sometimes seven, sometimes fourteen, sometimes no set number depending upon the particular practice – to pray before the Blessed Sacrament in each church. 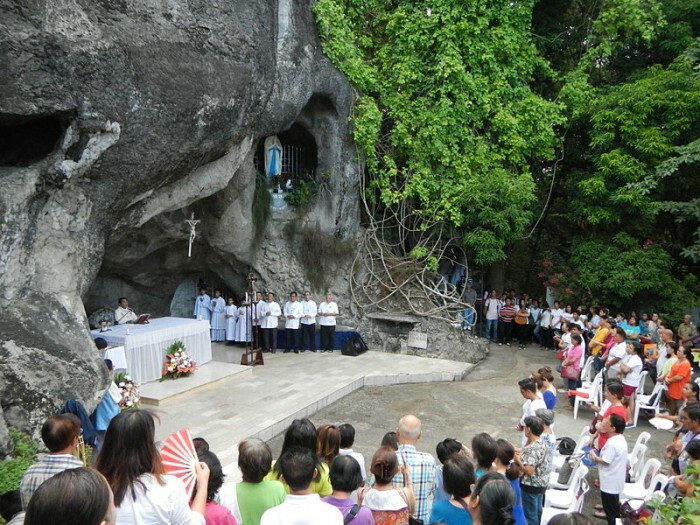 You can also join a pilgrimage to some of the Philippines religious sites. 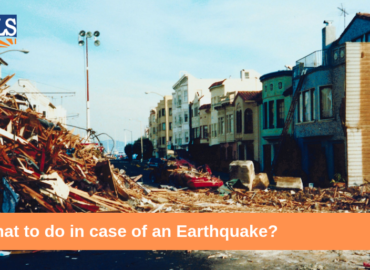 Although, this one takes time and may require that you take a certain day off from work. Some common sites for religious pilgrimage in the Philippines during Holy Week includes Monasterio de Tarlac, San Jose, Tarlac; Kamay ni Hesus Shrine, Lucban, Quezon; National Shrine of the Divine Mercy, Marilao, Bulacan; National Shrine of Our Lady of Peace and Good Voyage, Antipolo, Rizal; Tatlong Krus, Paete, Laguna; Pink Sisters Convent, Tagaytay; Our Lady of Lourdes Grotto, San Jose Del Monte City, Bulacan; Regina Rica Queen of the Holy Rosary, Tanay, Rizal; Monte Maria Shrine, Alfonso, Cavite; and Banal na Bunduk Dalan Ning Krus, Mt. Arayat, Magalang, Pampanga. There are various masses during the Holy Week and it will be very meaningful if you can join them. Key masses during Lenten Season is the one during Good Friday which includes the 7 Last Words of Christ. The Easter Sunday Mass and celebration is also an important one because it celebrates the resurrection of the Lord. You might be thinking of other meaningful ways to spend the Holy Week and we are eager to know them. If you want you can share it with us so that we can also try to incorporate it during the Lenten Season. Always remember that the Holy Week is a key religious celebration and remembrance for those who believe in Jesus Christ and for most Christian countries. Thanks for reading and have a meaningful Holy Week.